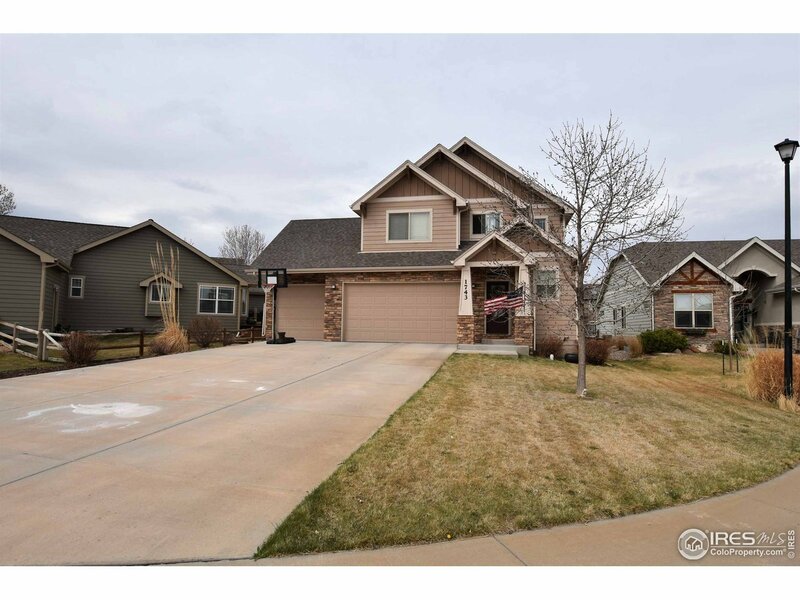 You won&apos;t want to miss this wonderful 2 story home in Poudre Heights. New paint inside, carpet is 2 yrs old, large eat-in kitchen with center island, granite, stainless app, fireplace in livingroom. Upstairs features large master w/ private bath & walk-in closet, 2 additional BRs w/jack-n-jill bath (double sinks), loft/study area. Basement is finished with a TV area, bedroom, full bath w/ heated floors, built-ins. Large fully fenced back yard, 3 car garage. This home shows beautifully.